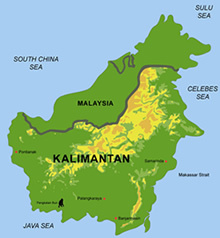 In August 2007 and 2011 we mapped by helicopter different Peat Swamp Forest (PSF) transactions with Riegl LiDAR Technology (LMS-Q560) and high-resolution Hasselblad camera in Central Kalimantan, Indonesia. Additionally, we collected ground field measurements in order to determine some biophysical properties of different peat swamp forest physiognomies such as diameter at breast height, tree-height, leaf area index, crown coverage and above ground biomass. 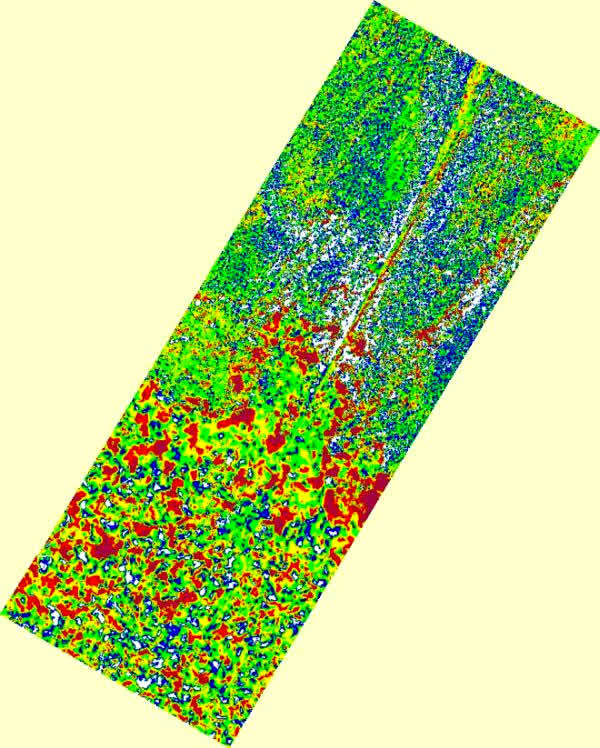 In this study, our main objectives were: a) to characterize the peat swamp surface in different domes; b) to estimate the dependence of tree canopy height with peat dome slope variations; c) to characterize biophysical properties with peat dome slope and forest physiognomy variations; d) to demonstrate the applicability of LiDAR technology to detect logging activities in dense tropical peat swamp forest environments; and e) to present an approach of change detection based on multi-temporal LiDAR acquisition. Spatial patterns of biophysical property dynamics at a 1-ha scale will be also presented as well as the performance of linear and non-linear methods employed in their retrieval. Pair wise comparisons of nearly coincident LiDAR footprints at the Sabangau transect (e.g. 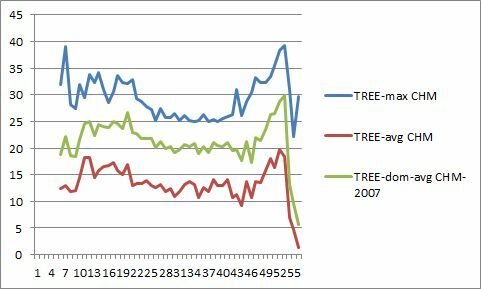 14km) in the period of four years showed canopy height changes up to 12%. In average, the canopy height increased from 15.32m to 17.18m. This work can be promising in the frame of the REDD+ (Reducing Emissions from Deforestation and forest Degradation) knowledge of tropical PSF. The LiDAR technology supports the MRV aspect of REDD+ (Monitoring, Reporting, Verification).